To use this tool, click or tap the heart icons across the site to plan your perfect Hilton Head Island escape. Please fill out the form below to request free Hilton Head Island vacation planning information by mail. View your planner online now! 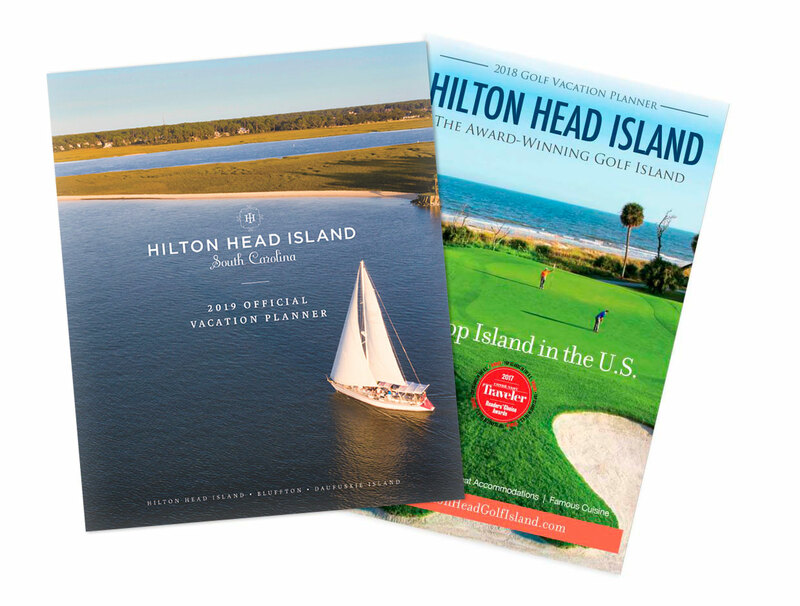 Yes, I would like to receive information by mail about travel to Hilton Head Island from the Hilton Head Island-Bluffton Chamber of Commerce member partners.